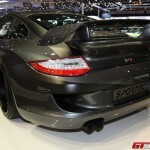 Swiss tuner and car specialist Sportec will show three exclusive world premieres at this year’s Geneva Motor Show. 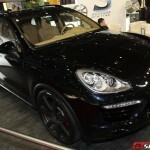 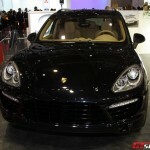 The programs cover three models from Porsche; the second generation SP580 (Cayenne Turbo), the most powerful road-going Porsche ever made; the SP800 R (GT2 RS) and an upgraded version of the SPR1 R.
The package for the 2010 Porsche Cayenne Turbo is named SP580 and holds a performance upgrade to 580hp and a maximum torque of 790Nm, a lowering module, a Sportec rear silencer and new 22 inch Mono/7 rims sizing 10.5×22 inch ET51. 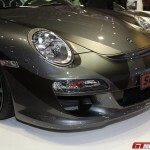 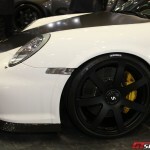 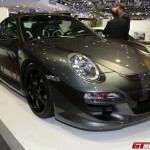 The second program is all about the 2011 Porsche GT2 RS, the track-ready sports car limited to only 500 pieces. 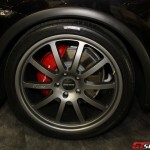 The SP800R performance upgrade outfitted to the car brings the power to 800hp and a maximum torque to 900Nm. 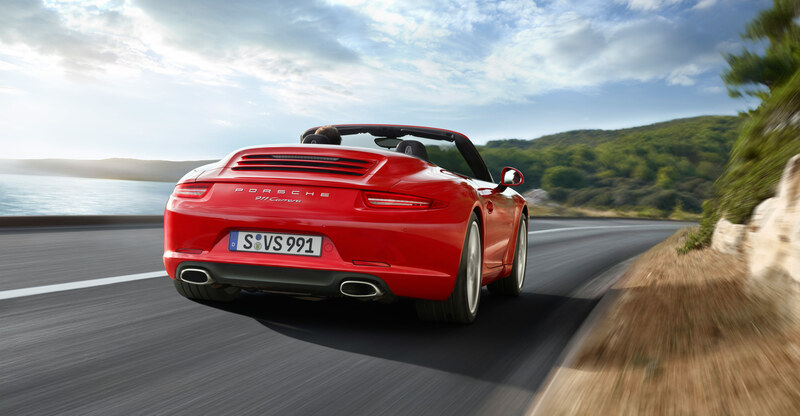 An impressive 180hp and 200Nm more than stock! 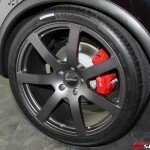 A custom-made super sports suspension, a solid carbon aero-kit (front spoiler/rear wing extension) and Sportec Mono/7 with central locking system sizing 9×20 inch ET40 / 12×20 inch ET50 are also available for the ultimate sports car from Zuffenhausen. 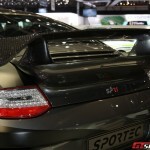 The Sportec SPR1R was introduced last year at the Geneva Auto Salon. 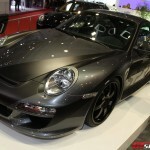 This year they have revised the design of their super sports car, added a semi-sequential transmission and an exclusive matte black foil design. 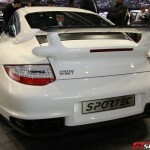 Oh and the name also changed to Sportec SPR1 FL.